Turmeric is a yellow-orange color spice from India. For centuries it has been, and still is, one of the fundamental ingredients of the cuisine of the Middle East and Southeast Asia. 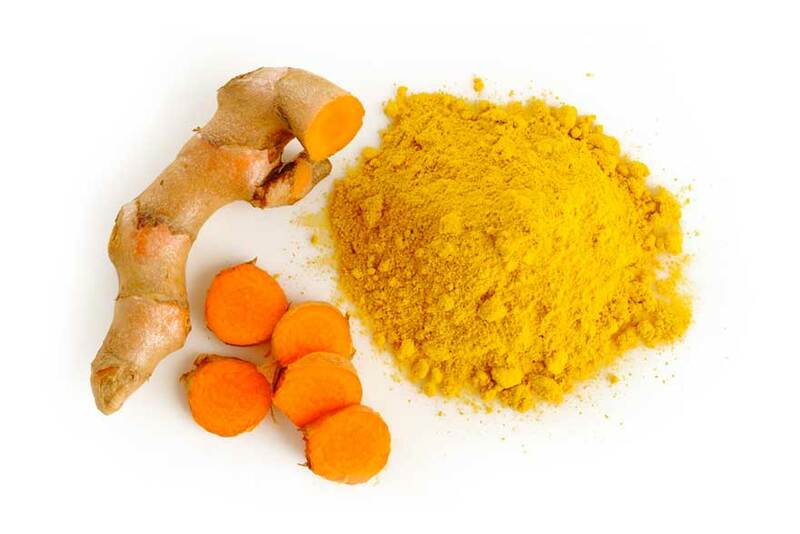 For its beneficial and healing properties turmeric is traditionally used in Ayurvedic medicine and in Chinese medicine, in particular for its ability to counter the inflammatory processes in the body. Numerous scientific studies show that curcumin exerts a preventive action particularly against colon and prostate cancer. Turmeric, also proved to be effective for lowering cholesterol, boost the immune system, relieve arthritis and rheumatism. Its anti-inflammatory and antibacterial properties make it a powerful remedy against many diseases.